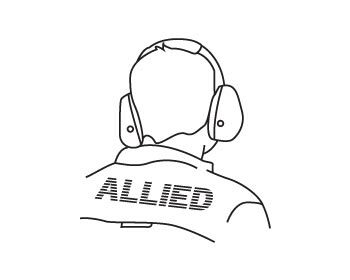 Partnering with Allied Tool & Die ensures your precision metal stamping needs are met through a wealth of extraordinary materials. 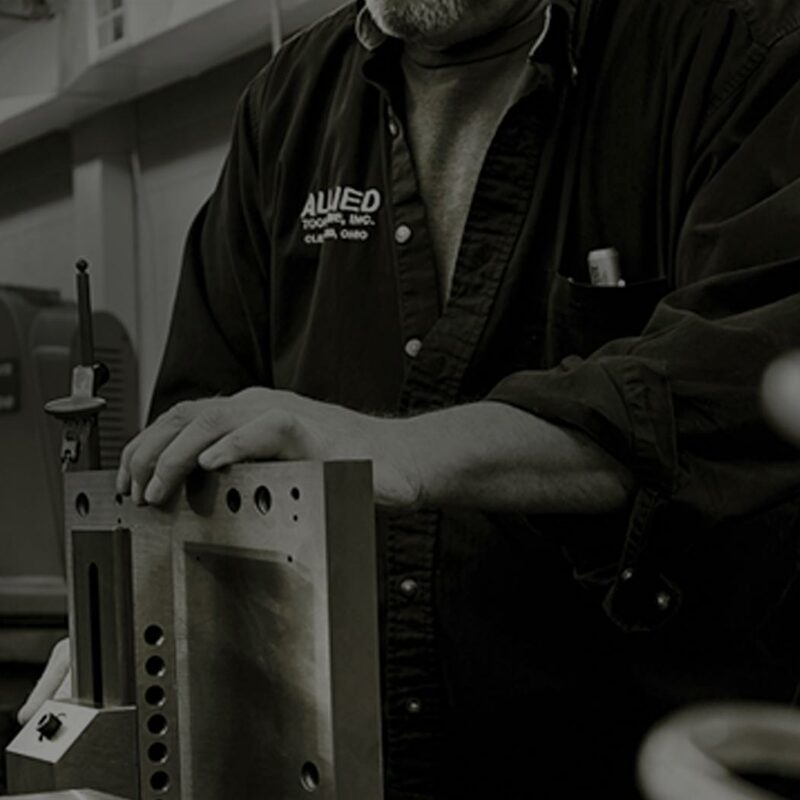 We are one of the rare breed of contract metal service experts in the U.S. who still possess the resources to provide American made, precision spring steel, carbon steel and stainless steel stampings. 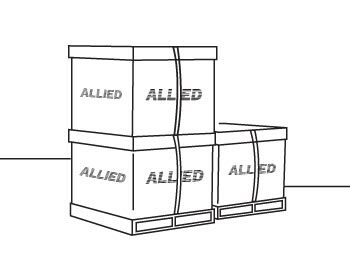 At Allied Tool & Die, people power is still paramount to quality. We’ve always believed in the importance of having the right mix of professionals to run our shop. That’s why, for over seventy years, we’ve staffed Allied with experts who combine old school know how with new school tech smarts. 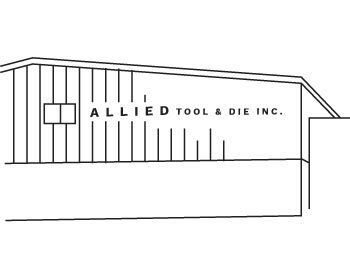 You can rely on Allied Tool & Die. 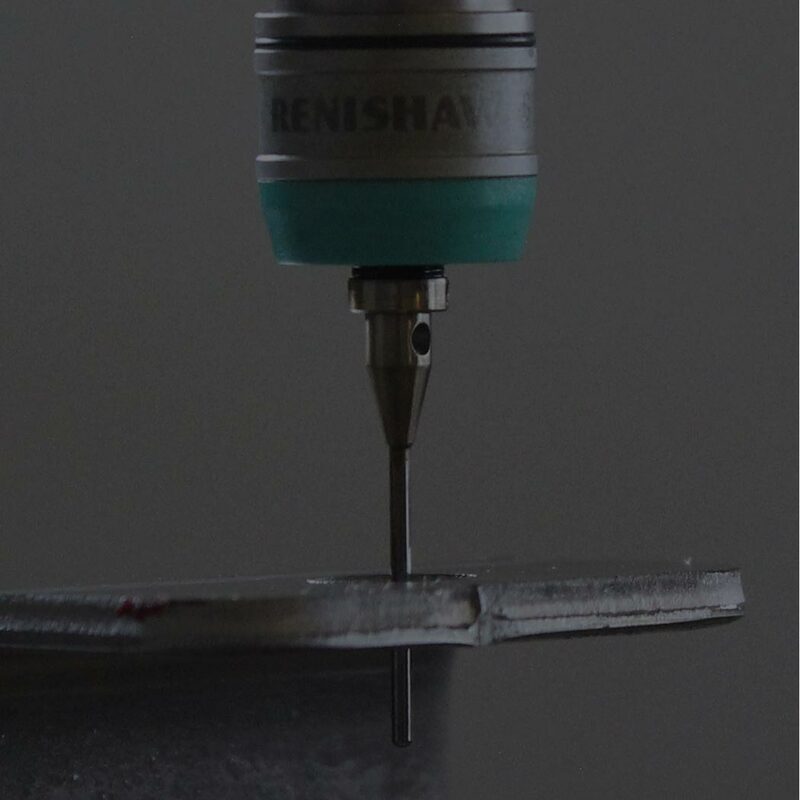 The global marketplace has leveled the playing field, but when it comes to quality control, there’s no room for cutting corners. Come see for yourself. Take a tour. Have lunch. 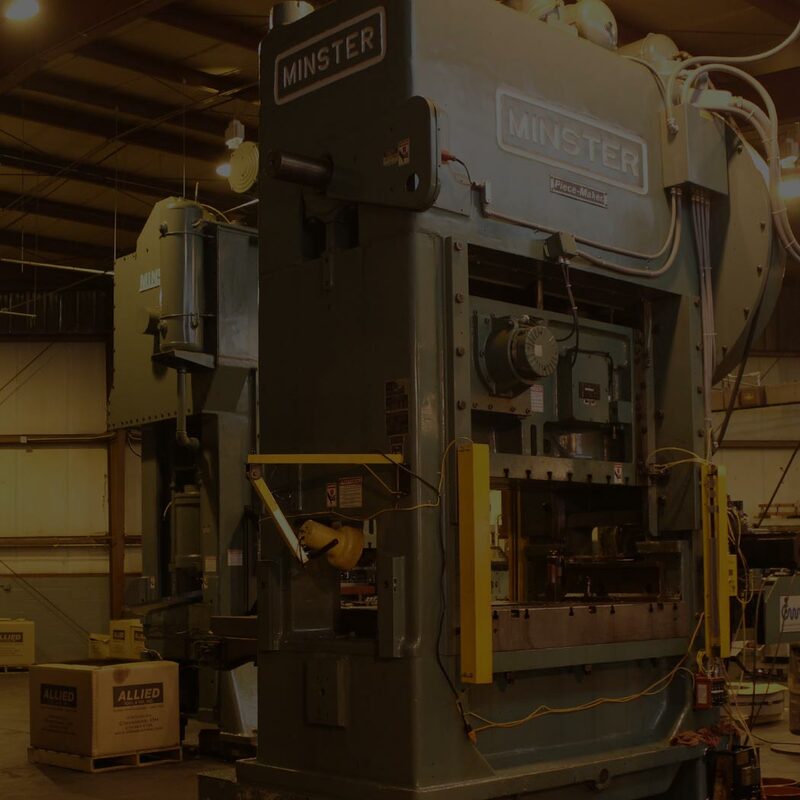 Visit us onsite and experience the breadth of our operation as it drives our commitment to quality, the same way it has for over seventy years. We welcome the opportunity to host your visit.